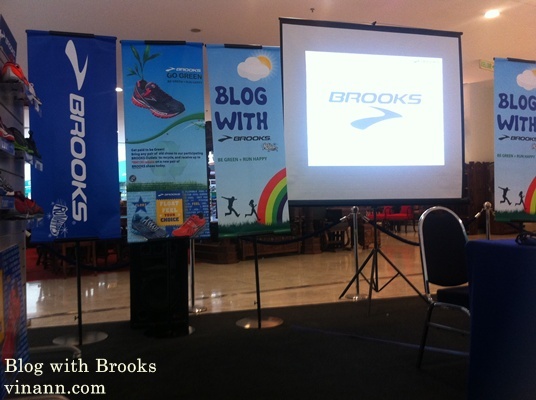 Invitation by Brooks Malaysia to "Blog with Brooks" at The Curve this evening just now. 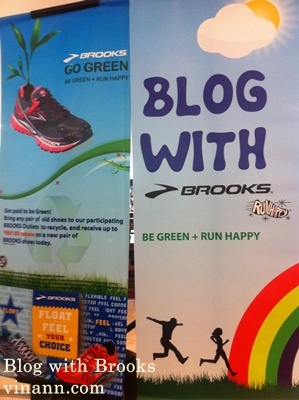 Be Green + Run Happy! 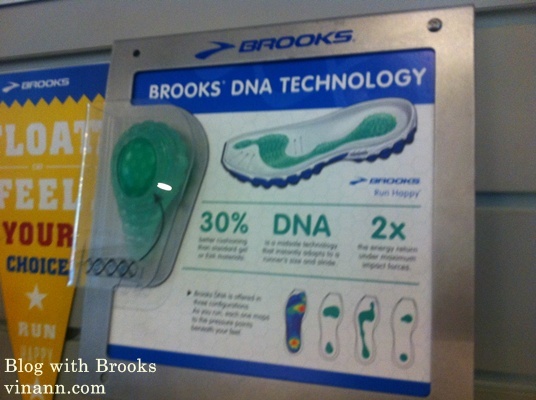 Got to know Brook's shoe in greater details. 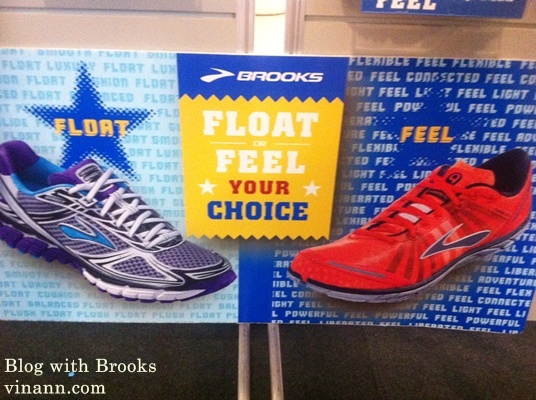 See the pink shoe on the left??? 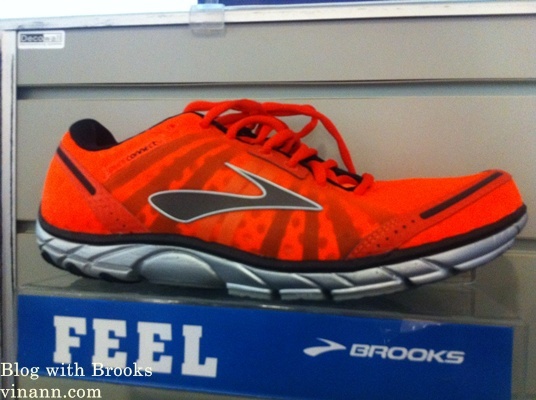 something excited is coming up from Brooks. I will blog it in details in next entry. 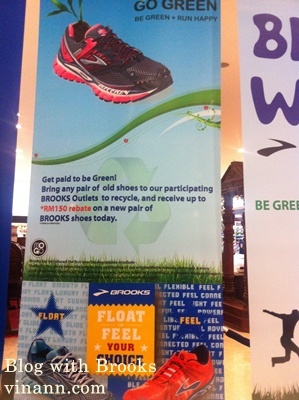 Don't you think it's a great green effort from Brooks Malaysia?